← Winnona Park gets its own Buddy Bench! The WP PTA is proud to announce the winners of its raffle last week. The lucky PTA members are: Sara Weathersby, Cindy Clark and Brian McCown. Congratulations to our lucky three winners! 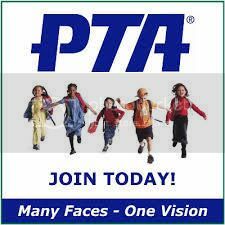 Thank you to all who have joined the WP PTA!